Adobe is most known for their suite of graphic design software, including industry standards like Photoshop, Illustrator, and InDesign. 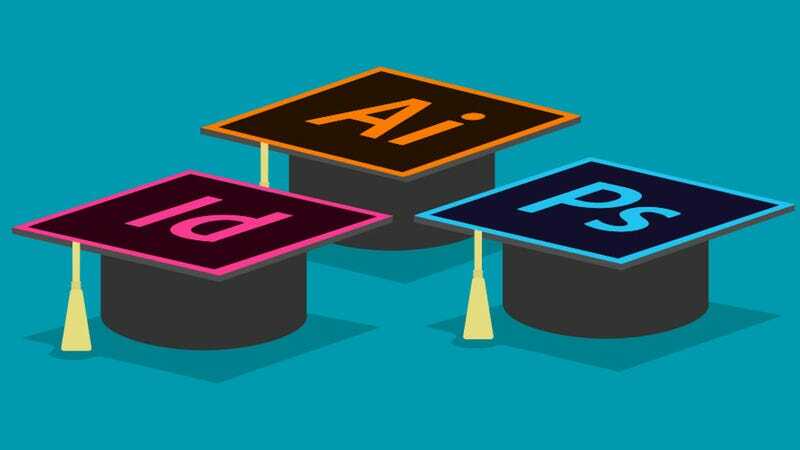 Right now, you can master Adobe’s most popular software with lifetime access to the Graphic Design Certification School for just $23 with code USA40 - hundreds off its usual price. See full details here.